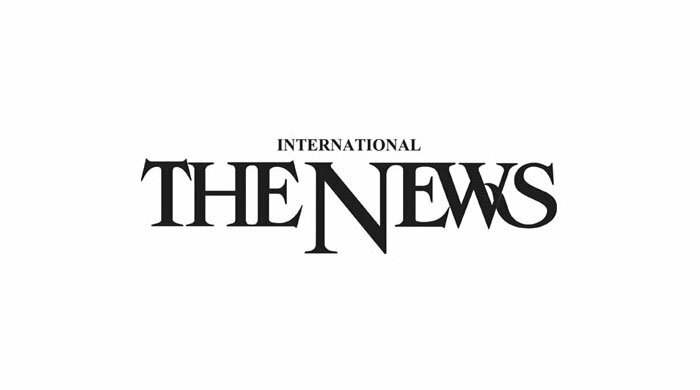 SWABI: The 8th Indus Water Cross Jeep Race-2019 was held at Indus River at Hund point near Swabi Interchange on Motorway M-1 on Sunday. The Tourism Corporation Khyber Pakhtunkhwa (TCKP), the Frontier 4x4 Club and the Swabi district government had jointly organised the event. The activity was aimed at providing an opportunity of entertainment to the local people and highlighting the tourism potential in Khyber Pakhtunkhwa to lure more tourists to the scenic spots of the province. NA Speaker Asad Qaiser and Adviser to Chief Minister Abdul Karim, Frontier 4x4 Club president Babar Khan and others also attended the event. Asad Qaiser said the event showed that peace had been restored and the government wanted to invite people from across the country to come and enjoy the scenic spots and various events. "We gave a message of peace and tranquility to the entire nation and world," he said. Abdul Karim said that with the arrangement of such events people belonging to different regions come together while exchanging culture and views, sharing the leisure times. All the racers tried their level best to cross the tough water track in the shortest possible time, but a few of them were lucky enough to win the race. According to organizers, over 100 jeep racers, including woman drivers, and motorbike riders participated in the spectacular race this year. A tough and rough track of stones and rocks of 17 kilometres distance was established over the waters of mighty Indus River for the jeep racers. In the women category, Salma Marwat clinched first position who covered the track within 15:38 minutes while Asma Siddiqui stood second with 19:44 minute. In Category A, Baqir Shah stood first with 12:33 minutes, Tariq Khan 13:03 minutes and Shehzad Sattar grabbed the third position with 13:42 minutes. Similarly, in Category B, Shakil Barqi got the first position after he covered the track within 13:44 minutes, Nasir Khan stood second with 13:48 minutes, Tariq got the third position with 13:58 minutes. The organisers said that a number of steps were being taken to revive and explore the potential of archaeological, religious, heritage and adventure tourism in every nook and corner of the province. They said the department was working on different strategies to explore and exploit these potentials for the well-being of the local people and attract more tourists to the scenic resorts of the province. The event has now become a regular feature as the TCKP in collaboration with the Frontier 4 X 4 Club is organizing the thrilling jeep race on the waters of Indus River every year. The winners of the race of different categories were awarded trophies.The TCKP has earlier also conducted the first-ever paragliding and rafting activities, train safari tours for families, City tours, zip-lining, water sports at Khanpur Lake in Haripur and many other activities in the province successfully.